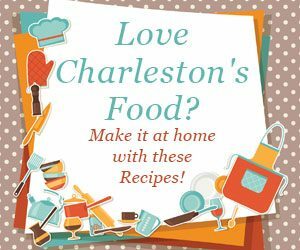 A few years ago, before Lowcountry Cuisine was part of the Mount Pleasant Magazine family, Publisher Bill Macchio decided the greater Charleston area needed its own food awards. 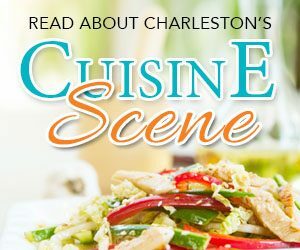 Such a food-oriented metropolis shouldn’t rely totally on national kudos, after all; there ought to be a way for people living here in the Lowcountry to show love for the restaurant around the corner. With that, the Golden Spoon Awards were born. 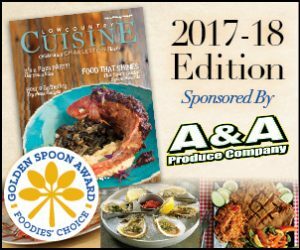 The first year Mount Pleasant Magazine published winners for The Golden Spoon Awards was 2015. The idea caught on quickly – neighborhood eateries were excited to have locals visiting and raving about food, service and ambience, and readers had a fantastic excuse to go out for breakfast, lunch and dinner. 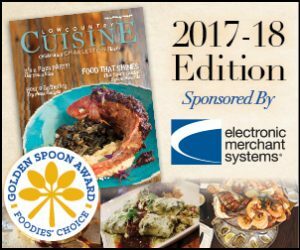 Soon enough, The Golden Spoon Awards gained traction, and, today, they are an important staple in our food publication. If you’re reading this and getting hungry, we can’t blame you; we’ll just tell you that now is the time to vote for this year’s round of great restaurants. The 2019- 20 list of winners will undoubtedly be robust with new restaurants, seasoned favorites and our trusted editor’s picks. 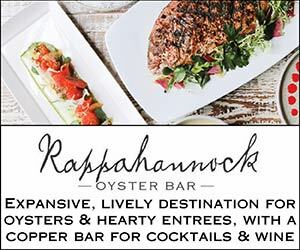 As always, you’ll probably give your favorite restaurant five spoons in the categories of food, service, value, ambience and cocktails. 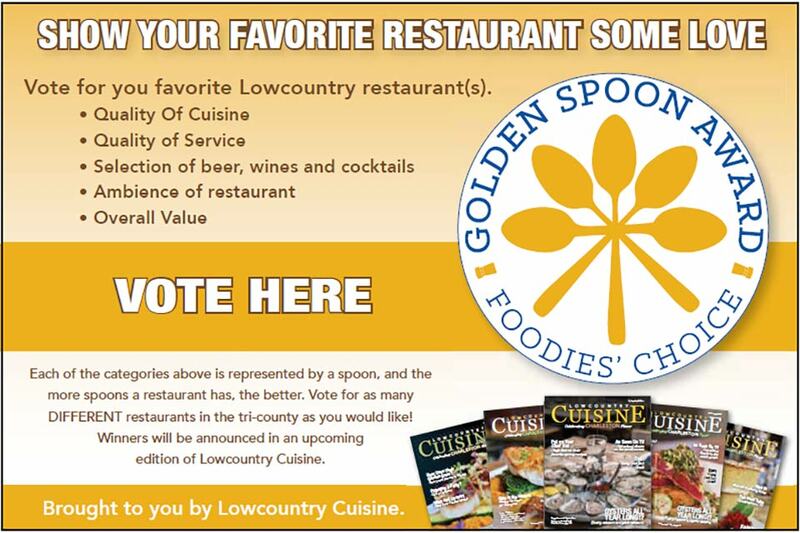 Stay tuned to see who the winners are in an upcoming issue of Lowcountry Cuisine! Vote in the 2019-2020 Golden Spoon Awards to cast your spoons now. Happy eating.